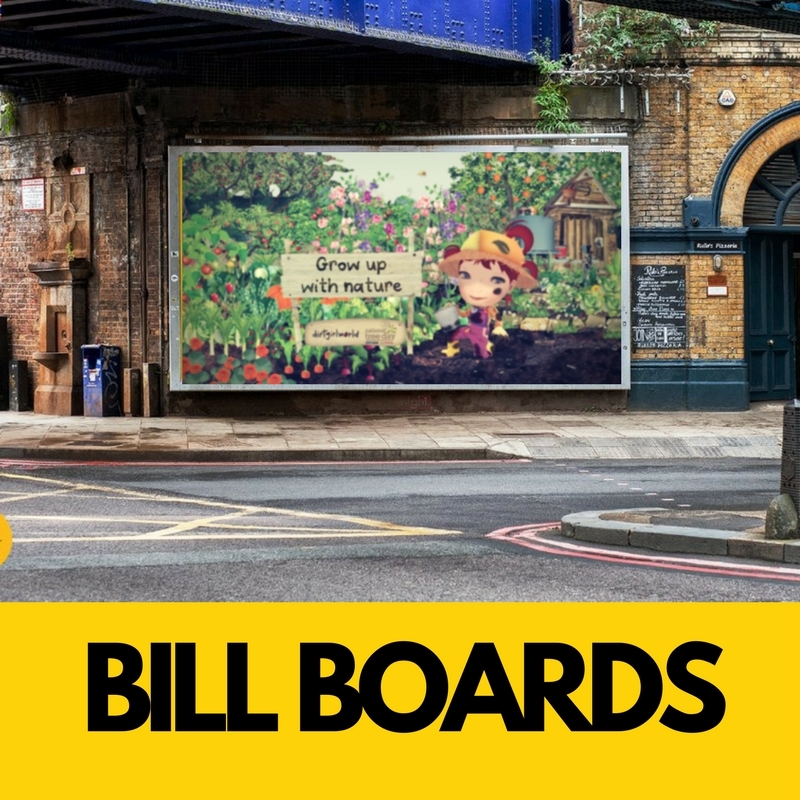 Get noticed big time by getting your message out and about on a grand scale. Click quote to find out more. 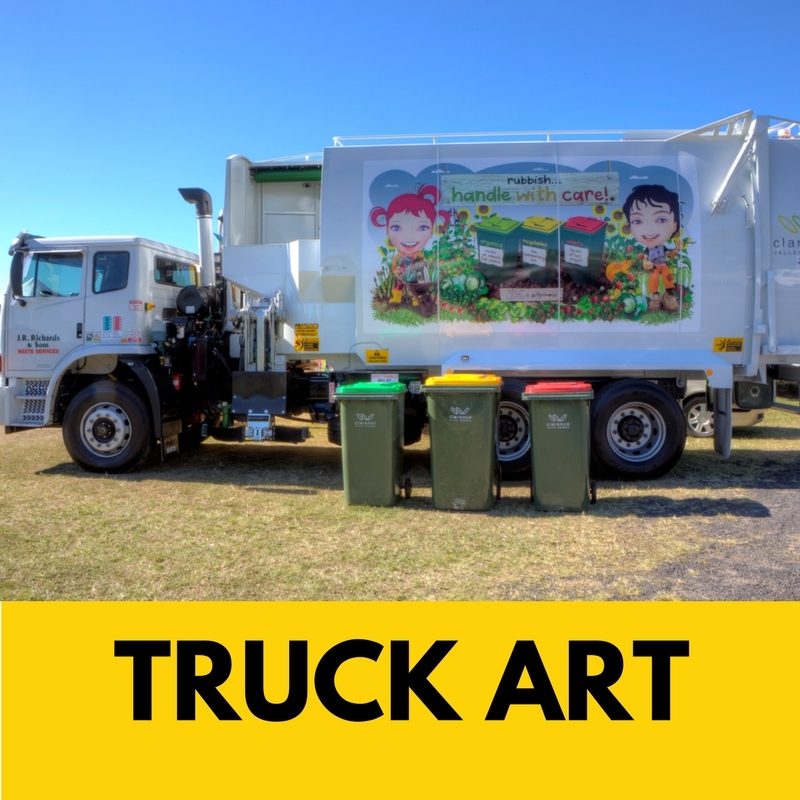 From a single truck to a fleet of compactors,make ‘rubbish day’ a special day with our gleaming character truck artwork. Waiting for a bus, just got a make over with our eye catching bus stop art. Go all the way and have everyone talking. High visibility means big uptake of your programme, and our billboard artwork is Hi-Viz. Compostable caddy bags, pet poo bags and other eco items can easily be dispensed from vending machines across the nation. Rated as the most beautiful machines in the country, these art licenses are a must have item. Keep driving the message home with everyone around town. Our superb array of artwork is completely customisable to complete any people mover. Up on top or on the boot, give your messages an uber cool position on the road ways of your hoods.